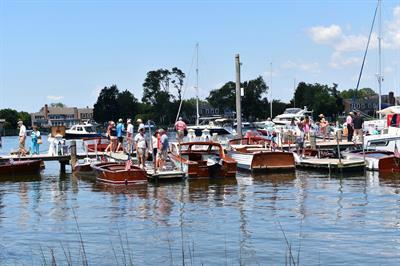 The festival includes two-day admission to all of CBMM’s special and permanent exhibitions, including the 1879 Hooper Strait Lighthouse, where guests can climb to the top for views of the Miles River and St. Michaels harbor. 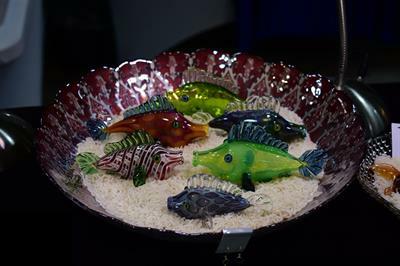 The event is $5 for CBMM adult members, or $18 for adults; $15 for seniors and students with ID; and $6 for children 6-17. 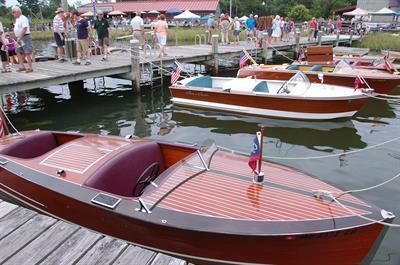 Wooden classics, vintage race boats, and other antique and Chesapeake Bay-related boats come to the Chesapeake Bay Maritime Museum for the 31st annual Antique & Classic Boat Festival and The Arts at Navy Point in St. Michaels, MD. 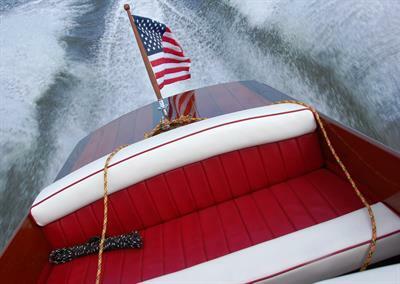 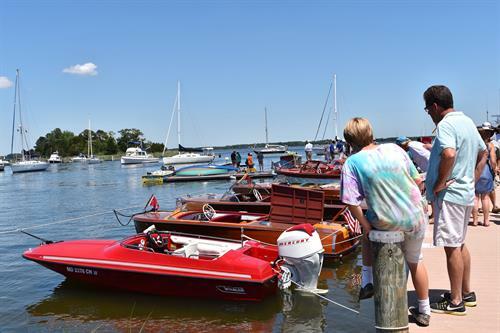 Hosted by the Chesapeake Bay Chapter of the Antique & Classic Boat Society (ACBS), this Father’s Day weekend event brings an era of by-gone days. 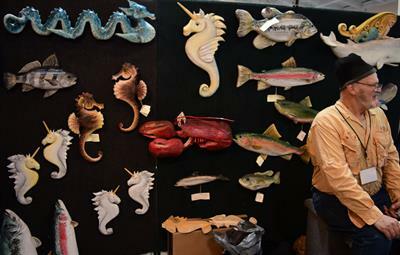 Along with the East Coast’s largest gathering of antique and classic boats, the festival’s signature Arts at Navy Point pavilion brings more than 70 juried fine artists, craftspeople, and vendors offering nautical and maritime-themed items for boat and home. 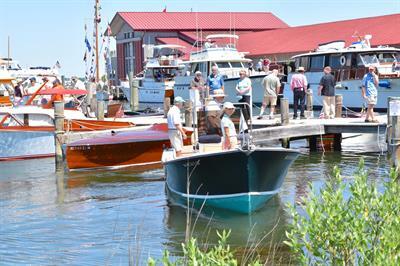 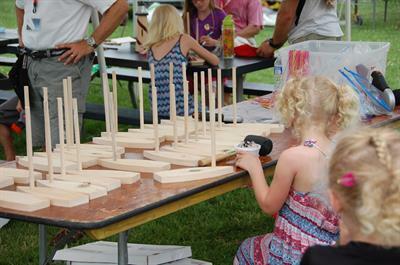 Workshops and seminars, building demonstrations, family activities, and a nautical flea market will be available throughout the weekend, along with a selection of regional and grilled foods, music, and a waterside bar and deck for libations and other drinks.